As a specialist supplier lockout safety products, our range of tough and durable hasps for general construction applications is vast and constantly growing. 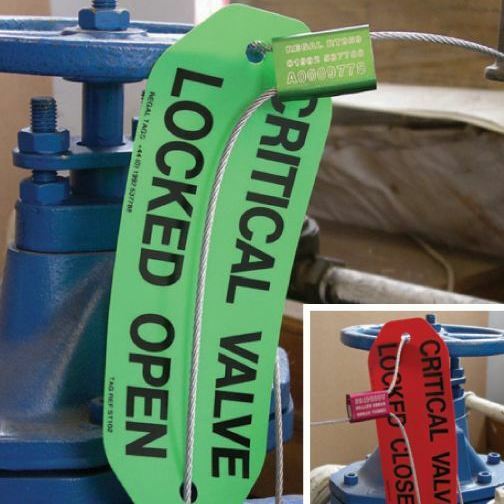 Wirelocks are an economical and highly secure method of Locking-Out Valves or Securing Containers. 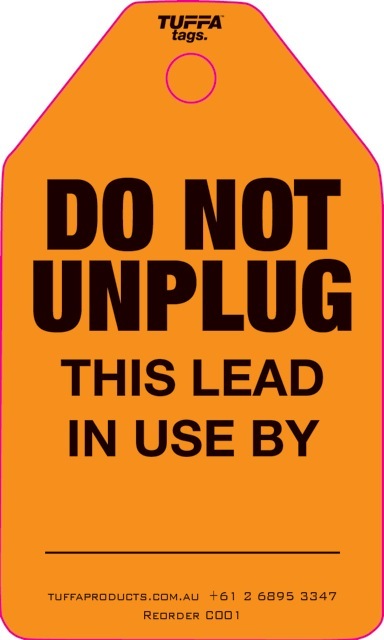 The colour-coded corrosion-resistant alloy bodies have a unique serial number engraved on them for traceability. 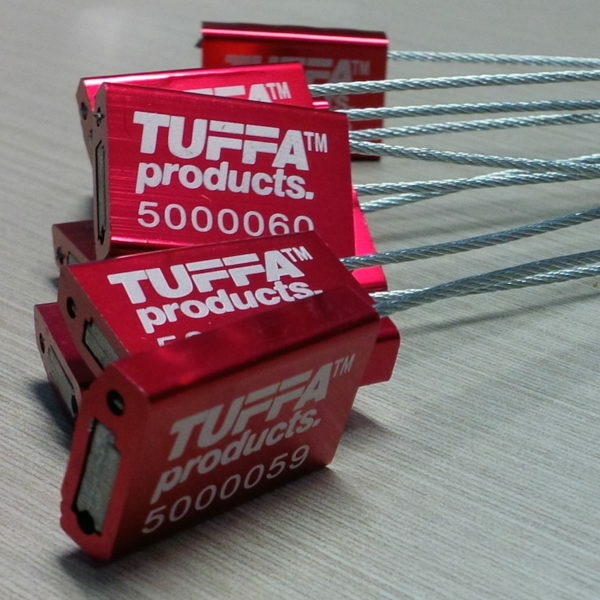 TUFFA™ Products are specialists in printing Safety Tags and Safety Products. TUFFA™ Products works with a variety of freight providers throughout Australia to get goods delivered to you fast. If you have a strict time frame, we recommend calling our office on 02 6895 3347 to discuss express delivery options.